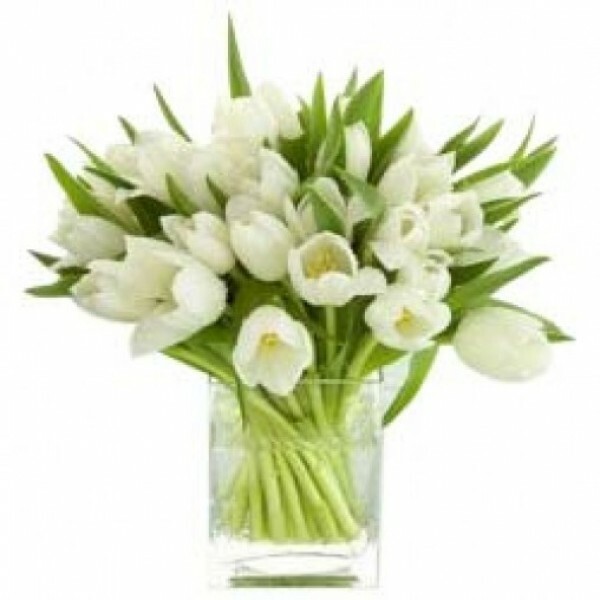 The snowy white beauty of White Tulips is captivating. Let someone enjoy the enchanting charm of these special flowers with this bunch of 10 White Tulips, wrapped in a special paper. It is sure to cheer them up!